Treat your kids to the greatest summer adventure in Tucson – NOW available for campers in grades 1-8! Reid Park Zoo offers action-packed summer day camps for kids entering grades 1-8. Games, crafts, animal ambassador encounters, and behind-the-scenes opportunities–make this camp unlike any other. Participants will also see first hand how the Zoo’s Animal Care staff use STEM every day to care for the animals and why saving wild places and wildlife is so important. Each week of camp includes swimming sessions at the Edith Ball Adaptive Recreation Center so camp participants can recharge. Camp participants may either bring a sack lunch each day, or they can order lunch from the Zoofari Market Cafe. A morning and afternoon snack will also be served. Camp hours are from 8:30 a.m.-4 p.m. CAMP DROP OFF AND PICK UP IS AT THE MAIN ENTRANCE OF THE ZOO. Registration fees are non-refundable and will not be returned for cancelled orders. Camp Scholarships are available, click here to learn more and download an application. Camp sessions will sell out, so reserve your space today! Camp participants are welcome to sign up for multiple camps, however, the programming for each grade level will remain the same each session. To register click on the session links below, and please read your confirmation email carefully– it will contain a very important link to camp details and paperwork that will need to be submitted before your child attends the first day of camp. 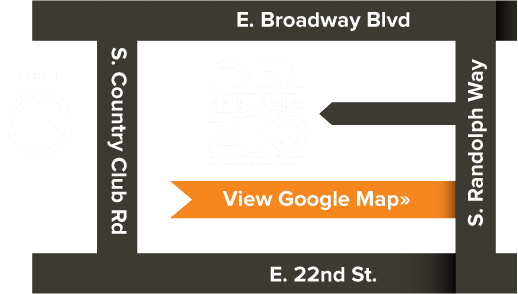 To be placed on a waitlist for a specific camp, please email education@reidparkzoo.org. Please include your child’s name and age and the week of camp you prefer.